OverviewDwayne Lane's Chrysler Dodge Jeep Ram in Everett, WA has exactly the right vehicle for your business needs with our wide inventory of Ram commercial trucks and vans. All of the Ram trucks come in a multitude of trims from the basic to sporty to luxurious, and our friendly sales associates here at Dwayne Lane's Chrysler Dodge Jeep Ram can help you find the perfect customization options for your business or personal needs. Get started on the road to your new commercial Ram truck here by researching the different models we carry. Then when you're ready, come into our Everett, WA dealership for a test drive! We look forward to serving you. Lease a Ram Commercial Truck or Van at your local Everett, WA dealership. 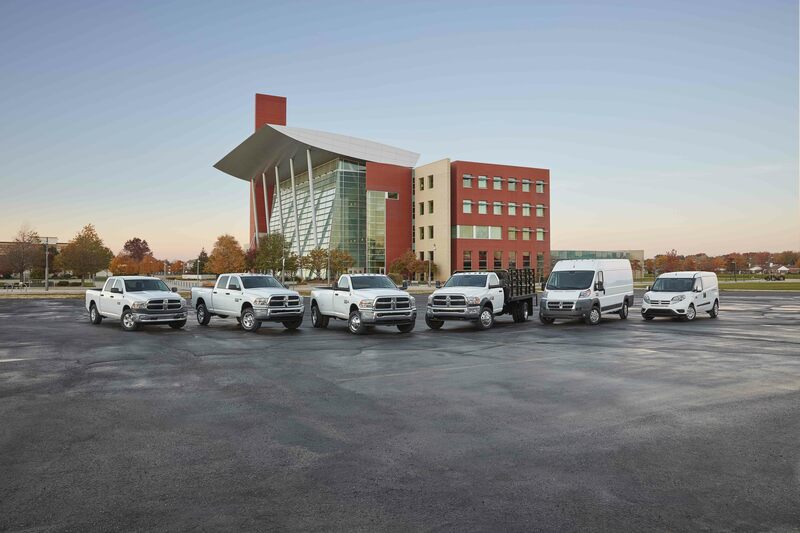 The Ram ProMaster is the ultimate business partner. 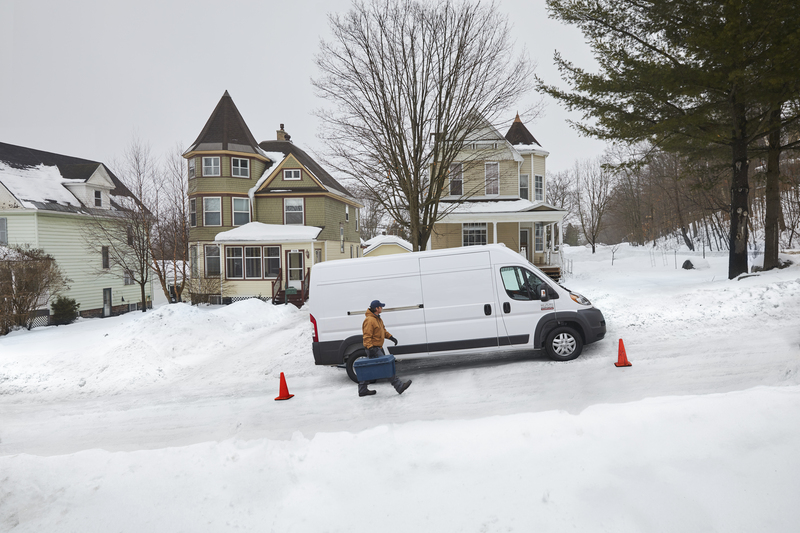 With a Best-In-Class 36-ft turning diameter, over 460 cubic feet of cargo space, a Best-In-Class Standard V6 Horsepower Engine, and 16" Brembo Brakes, the Ram ProMaster is the right van for the job. And customizable options like a Parkview Rear Back-Up Camera and 5-inch UConnect Touchscreen makes this van as luxurious as it is practical. 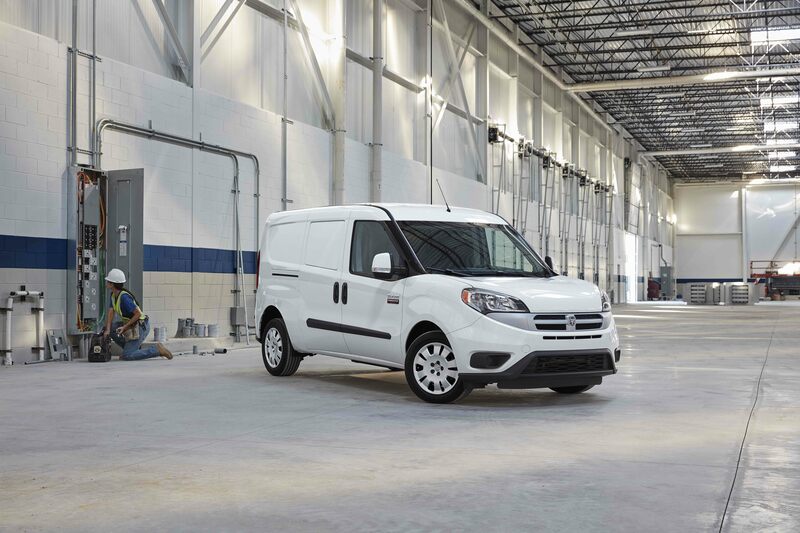 With unsurpassed towing and payload capability, 131.7 cubic feet of cargo space, and Best-In-Class 178 horsepower, while still supporting extraordinary maneuverability, the Ram ProMaster City is great for deliveries or as a mobile workshop. Green Car Journal named it the 2016 Commercial Green Car of the Year with its impressive 29 highway mpg! The Ram 3500 Tradesman Chassis Cab comes standard with a 6.4L Hemi V8 Engine that provides a Best-In-Class 74 gallon tank capacity. And with Best-In-Class standard 50,000 PSI Rear Frame Strength and a max towing capacity of 22,770 Ibs, this Ram truck will work almost as hard as you do! 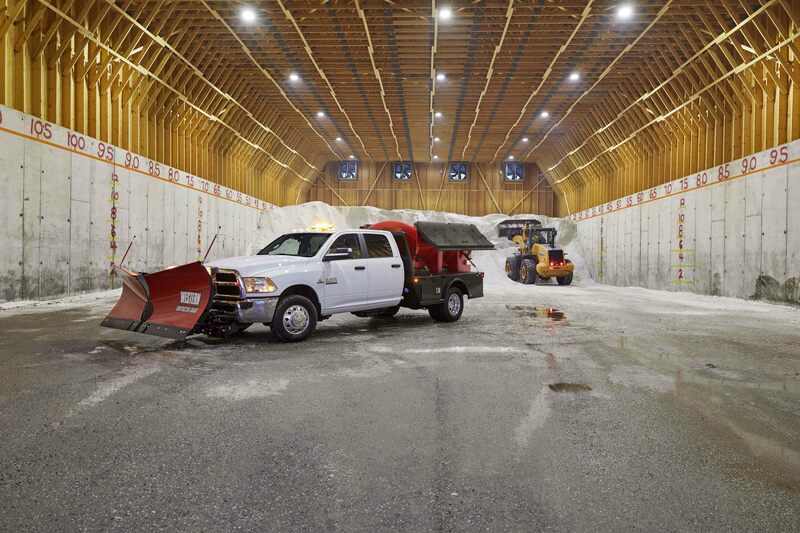 One step-up from the Ram 3500 is the Ram 4500 Tradesman Chassis Cab with an available 6.7 Cummins Turbo Diesel I6 Engine and an Electronically Controlled Throttle, to provide you with even more power. With 19.5" Dual Rear Wheels, this workhorse boasts a max payload of 9,660 lbs. For the hardest jobs, you need the most durable truck. 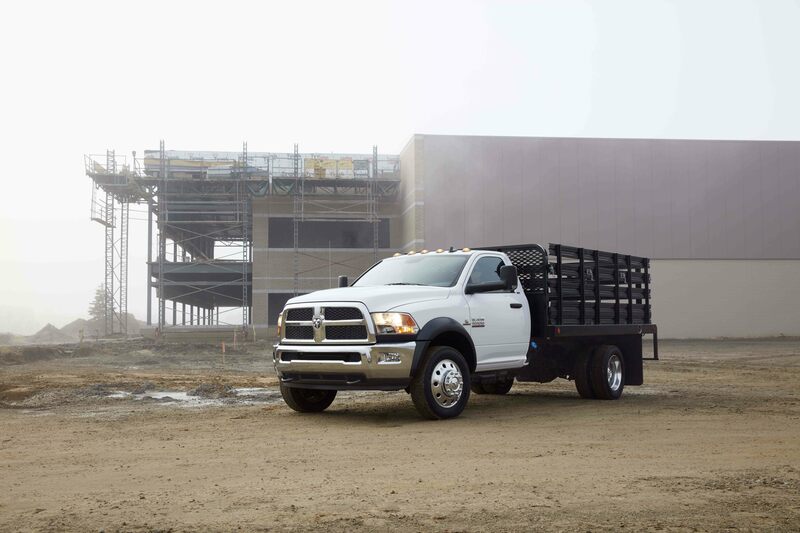 That's why the Ram 5500 Tradesman Chassis Cab has a max towing capacity of 29,600 lbs and a max payload of 12,480 lbs. With a Best-In-Class Dual Alternator AMP Rating of 440 with the available 6.7 Cummins Turbo Diesel I6 Engine, there's nothing this truck can't do. Here at Dwayne Lane's Chrysler Dodge Jeep Ram, our staff gets the job done. Whether you're in need of an inside look into our commercial vehicle inventory or just a friendly face to help you through the car-buying process, our car sales professionals are here to help. When you think you've found the perfect truck for the job, our automotive financing team will help you find great auto financing and car lease options. Give us a call if you have any questions or want to schedule a test drive!